The creative geniuses behind Disney-Pixar's latest acclaimed blockbuster “Inside Out” – director Pete Docter and co-director Ronnie del Carmen – will be in Southeast Asia from August 2-10 as part of a three-city tour just before the movie opens in these markets. 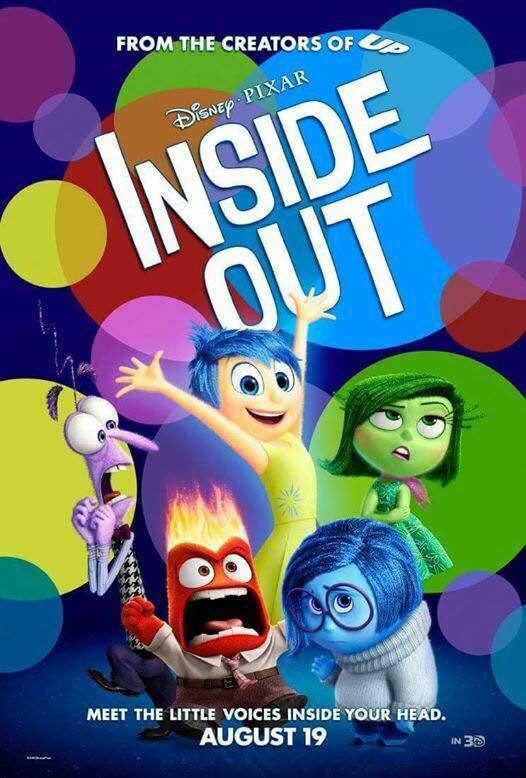 The tour which starts from Kuala Lumpur, Malaysia will head to Jakarta, Indonesia and end in Manila, Philippines. 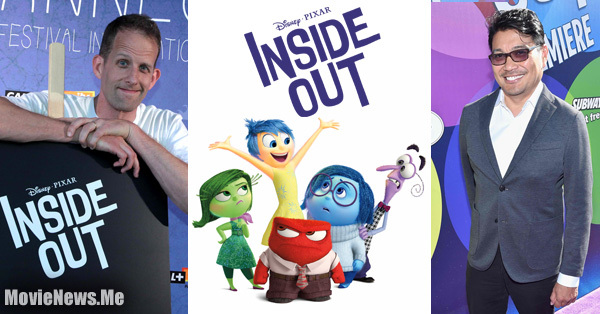 Both filmmakers are scheduled to meet with numerous Disney-Pixar fans and the local creative communities at various on-ground events. 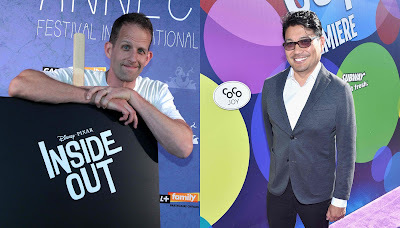 In the Philippines, Pete Docter and Ronnie del Carmen will attend the by-invite-only red carpet premiere on Friday night, August 7 at the IMAX SM Aura in Taguig. 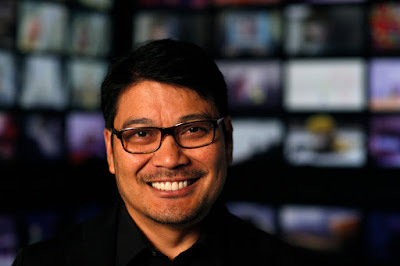 And on Monday, August 10, Ronnie del Carmen will give an inspirational lecture before local animators and animation students in an event organized by the Animation Council of the Philippines. Venue is also the IMAX SM Aura. Interestingly, the Philippine tour will also serve as a homecoming for Del Carmen who was born and raised in Cavite, migrating to the US several years after graduating from the University of Santo Tomas.